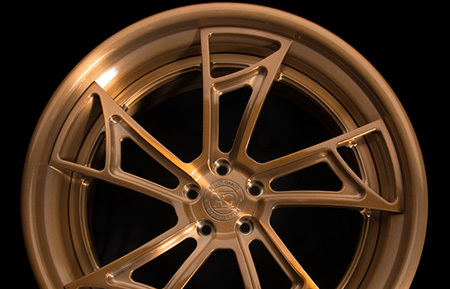 Custom bolt patterns, offsets, and finishes. 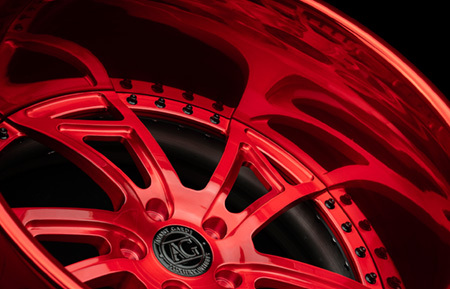 Available in 19″, 20″, 21″, 22″, 24″, and 26″. 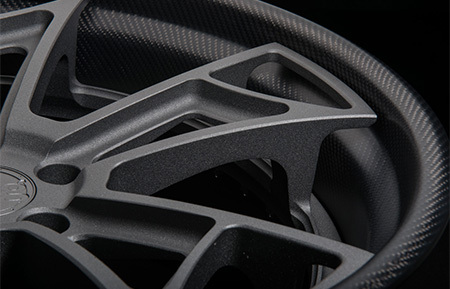 Aerospace Grade 6061-T6 forged aluminum for optimum strenth-to-weight ratio. 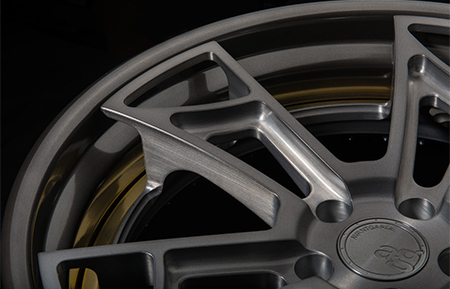 Precision CNC production to your preference for any custom application. 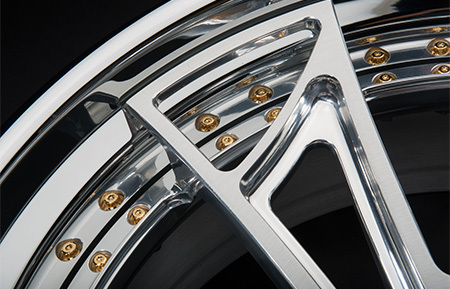 Individual engineering for each design and vehicle. 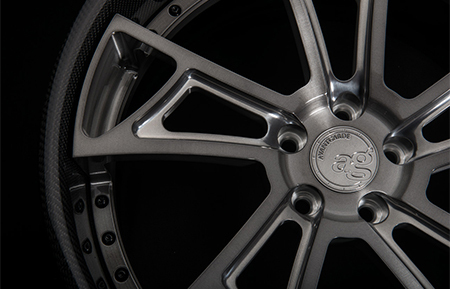 TPMS and OE mounting hardware compatible. 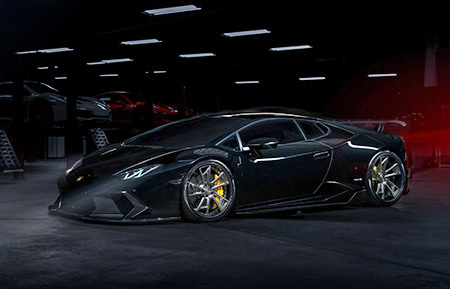 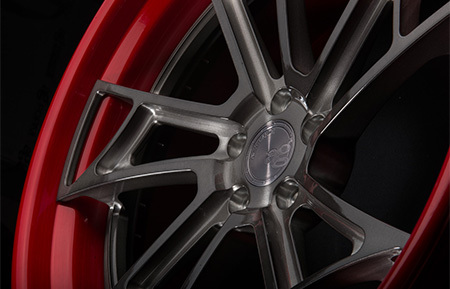 Each wheel is engineered and manufactured with individualized concave center profiles in order to balance optimal brake caliper clearance and lip size. 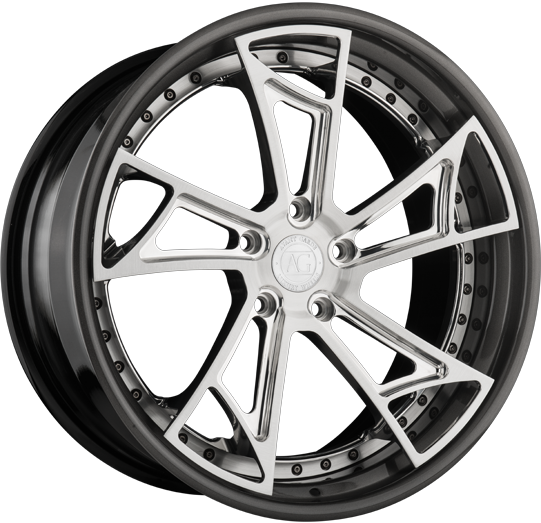 This allows for configurations that are compatible with everything from standard OEM brakes to aftermarket brake kits to ceramic brake kits. 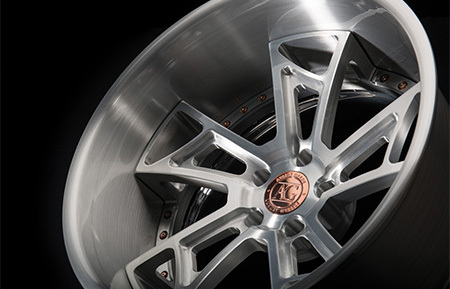 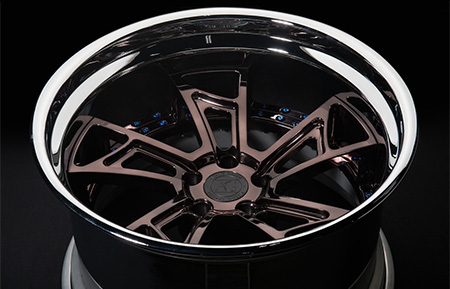 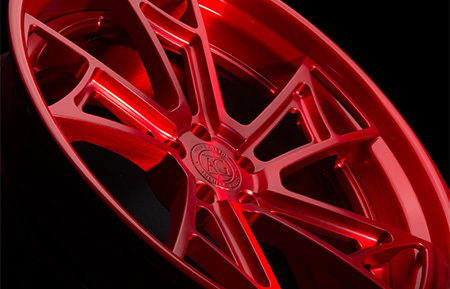 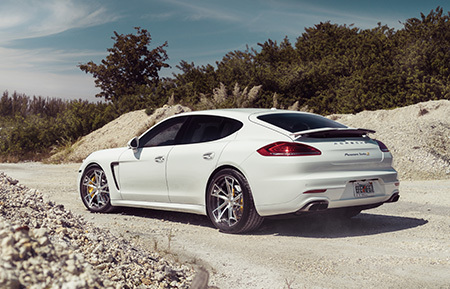 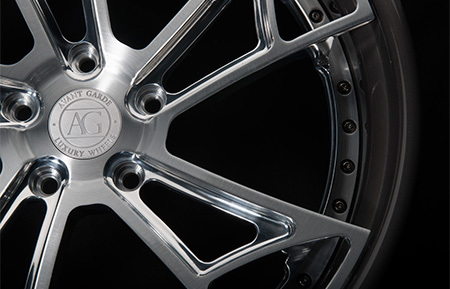 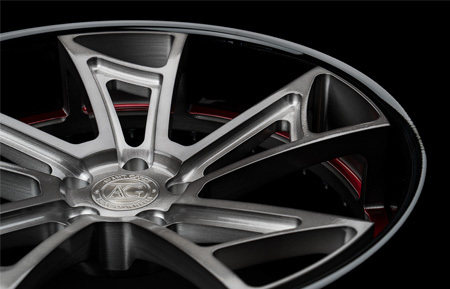 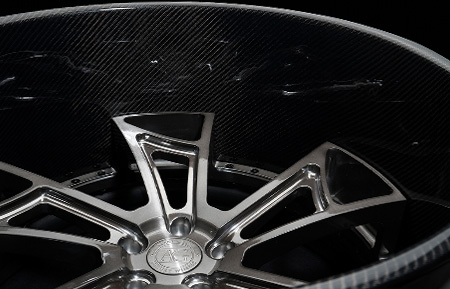 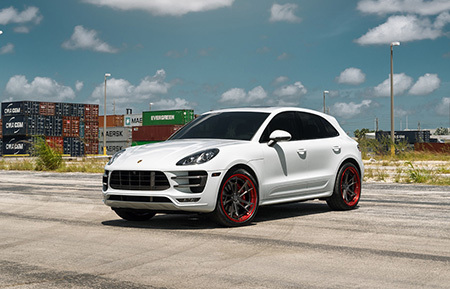 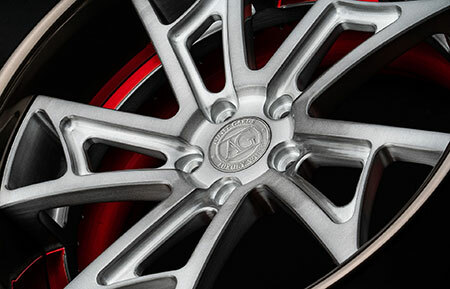 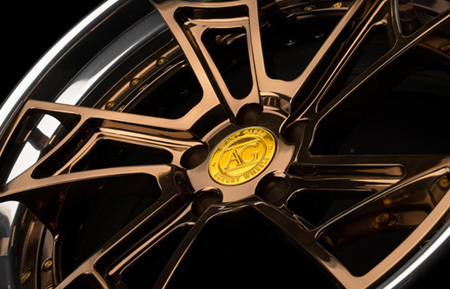 Utilizing in-house precision CNC machining, every single wheel from the AG Luxury wheel line is manufactured from aerospace grade 6061-T6 forged aluminum for an exceptionally strong final product that does not compromise on overall performance.